Look at the Citroen Berlingo multispace and you`ll know. This is a car for enjoying life; for doing rather than thinking about it. 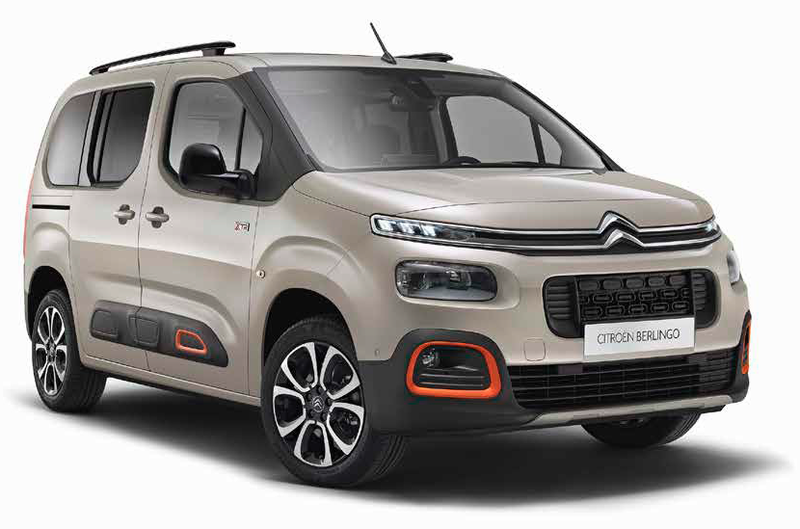 Thoroughly modern and dynamic, from its bold chevron grille and flowing profile, to its broad windscreen and optional modutop, Citroen Berlingo multispace is a model of flexibile, airy and spacious practicality.